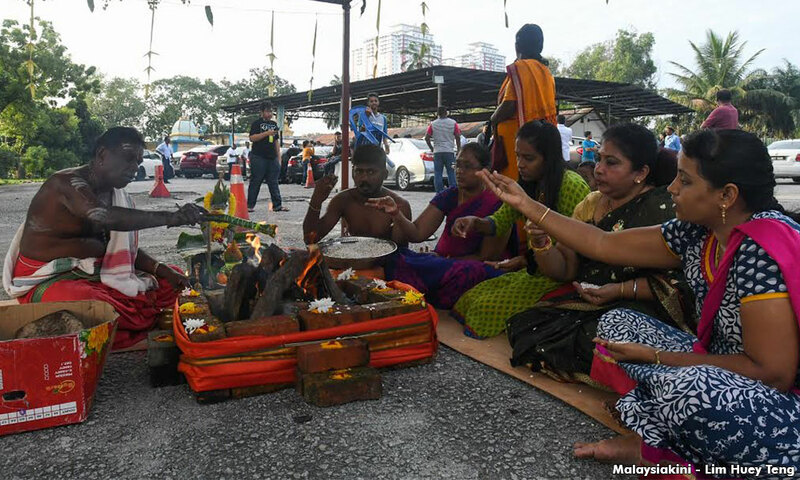 Selangor Menteri Besar Azmin Ali has confirmed that the eviction plan for the Seafield Sri Maha Mariamman Temple has been put on hold. “In view of the fact that this is an old temple and the concerns raised by the community, I have spoken to the developer concerned and persuaded them to put their eviction of the temple on hold. “I will also be meeting all the relevant stakeholders within two weeks to discuss and find a suitable solution,” the menteri besar said in a statement today. Azmin earlier noted that the planned demolition of the temple in USJ-Subang Jaya was at the initiative of the area’s developer – One City Development Sdn Bhd – which had obtained a court order to possess the temple land. 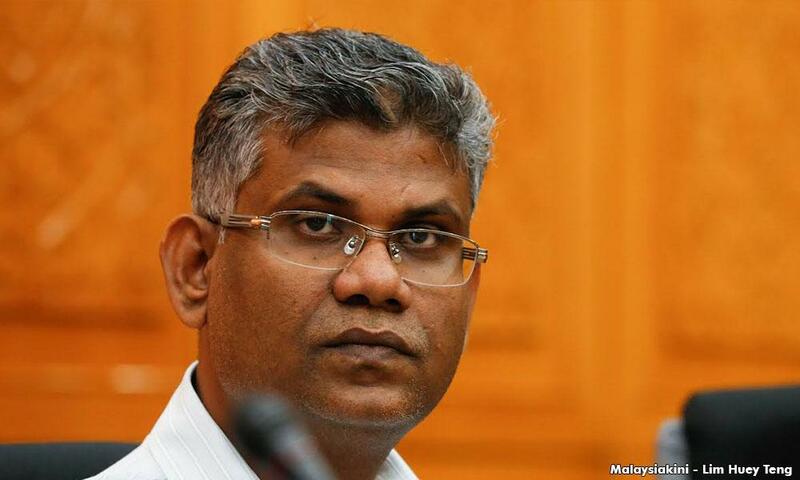 Acknowledging that there was now a dispute over the court order, Azmin said he had discussed the matter today with Selangor state executive councillor V Ganabatirau (photo) as well as with Klang MP Charles Santiago, Puchong MP Gobind Singh and Subang MP R Sivarasa. A rival claimant to the post of temple committee chief M Nagaraju had, at the crack of dawn last Thursday, led a group of devotees to gather at the temple, spurred by a message spreading on social media that the temple would be demolished that day. The demolition crew did not turn up on that day, on which the eviction notice for the temple to be vacated from the land expired. Following this, Ganabatirau in a press conference the next day, said the state government had fulfilled its duties to secure a new site for the temple. 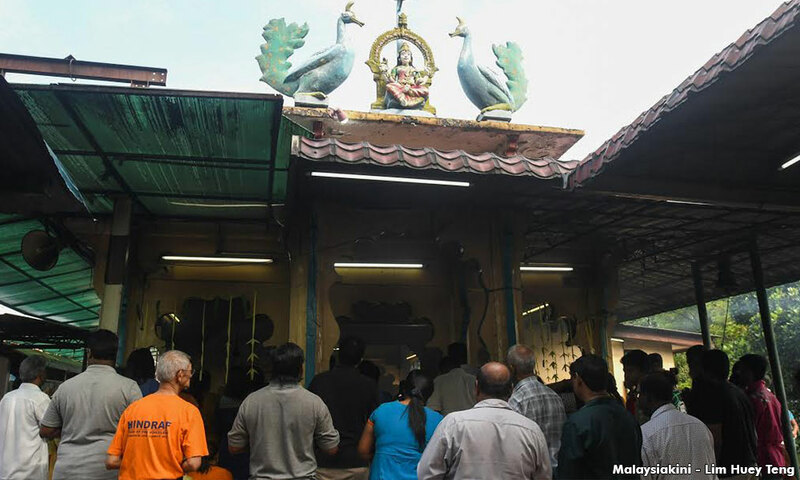 Ganabatirau also pointed out that it was pressure from the state that resulted in the developer providing one acre of land to relocate the temple to a new site in Putra Heights, as well as RM1.5 million in compensation. The decision to relocate the temple was also made with the legitimate body running the temple, Ganabatirau said. Devotees are said to have been praying at the site since 1891, when the temple grounds were opened by Indian estate workers. A fig tree - which is sacred in Hinduism - on the land is also said to be more than 140 years old.